It's free. It doesn’t cost anything extra than your current TV provider subscription. 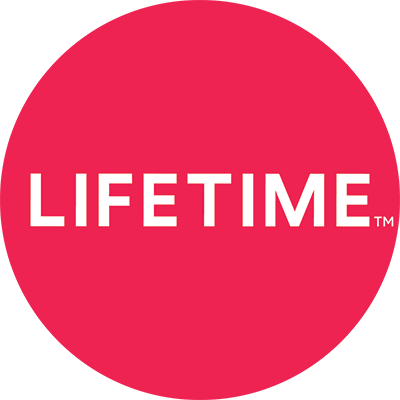 What content is included in Lifetime Movie Club? When will my favorite movie or show air again?